Baby It's Cold Outside - visit Dubai! There are some cities in the Northern Hemisphere that are experiencing temperatures well below freezing. It’s honestly kind of depressing and I love snow. If you have some money and some International Vacation Home Exchange credits, then escape the cold and take a ski trip to Dubai. Yes. I am using “ski” and “Dubai” in the same sentence. Believe it or not, Dubai is home to an indoor ski resort. So you can enjoy a winter sport and paradise. Ski Dubai encompasses more than 22,000 square meters and offers 5 slopes, including a black diamond run. Next to the slopes is a sledding park. Oh, and I almost forgot the mention that there are also penguins! No need to pack winter attire to hit the slopes. Winter clothes are included in the admission price. The ski resort (and penguins) is all part of the Mall of Emirates. The mall is one of the largest malls in the world. The ski resort isn’t the only reason why you should visit Dubai. There are several reasons why you should book a vacation exchange in this amazing city. The weather. Even in December, you will need to pack sunscreen. Dubai typically sees temperatures in the 80s and 90s all year round. The Man-made Islands. Dubai has a pretty cool site for tourists. The city created man-made islands into shapes off the coastline. The shopping. The city is known for its luxurious shopping. And as I mentioned earlier, Dubai is home to one of the largest malls in the world. In the Souk Madinat, there are waterways that will bring you from one store to the next. The buildings. Dubai is like a candy store for archaeologists. The J W Marriott Marquis Dubai is the world’s tallest hotel, standing at more than a thousand feet from the ground level to the top of its mast. New attractions. There are 16 new attractions that are expected to open in Dubai this year. These attractions include the Dubai Safari Park, Riverland Dubai, and what is expected to be the world’s largest ferris wheel. The city has a zero tolerance when it comes to certain types of prescription drugs. There have been cases of travelers arrested for possessing medication that was legally prescribed. Before you travel, be sure to do your homework. Public intoxication is also a no-no. So if you plan to drink, do so in moderation. Public displays of affection are considered indecent. Even handholding can be frowned upon, so avoid any displays of affection with your significant other. I would dress on the conservative side. Dubai is one of the stylish cities in the world. However, there has been crackdown on women wearing tight, short, or low-cut clothing in public spaces. And another thing to remember is that Dubai is an expensive city. So budget wisely. 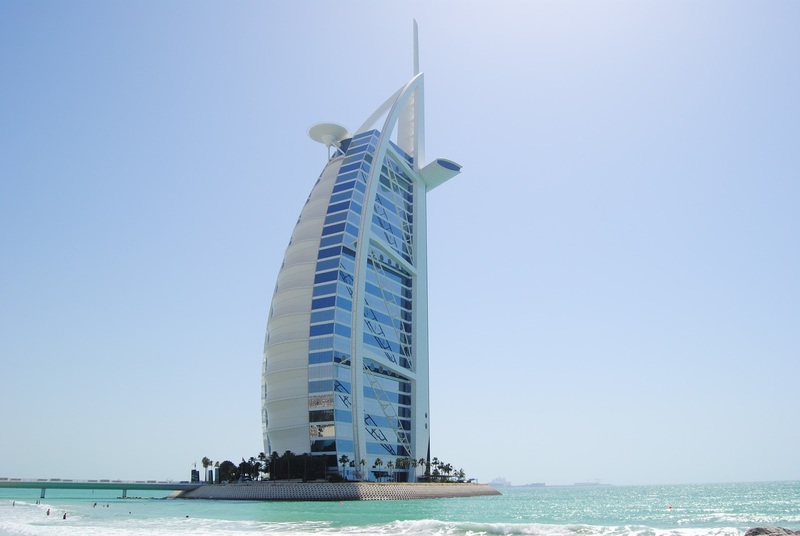 One way to save some money is to book an International Vacation Home Exchange property in Dubai. 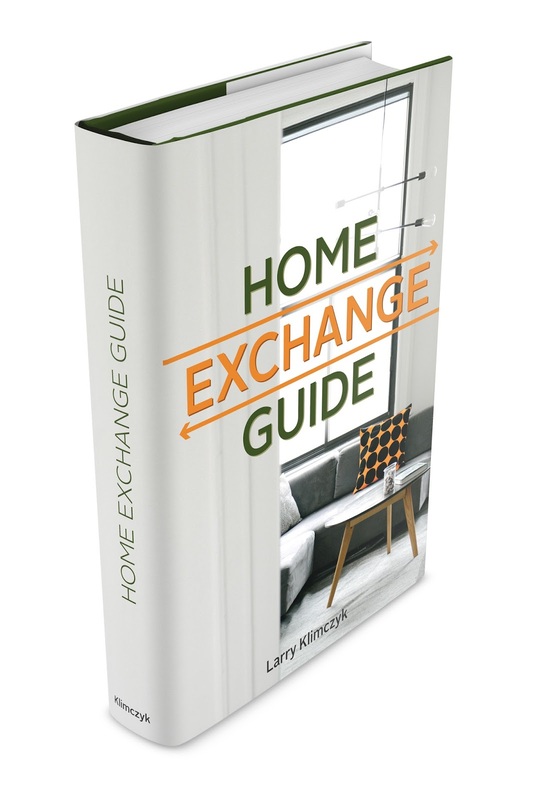 Do you have a topic on home exchange you would like to read about? Email us today. What is the soundtrack to your vacation? Bring A Gym With You on Vacation!